she's the crafty neighbor: Be excited! 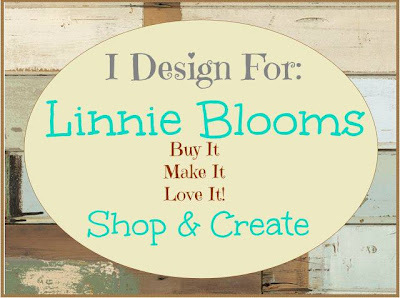 I am now on the blog design team for Linnie Blooms. 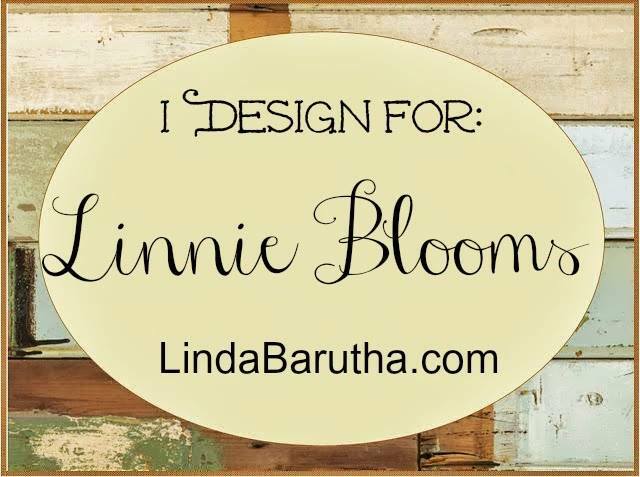 Linda, the owner, has a store in Mukwonago, WI and specializes in mixed media design. I can't wait to show you my creations with her products. More info and creations coming soon!